Join us Divergent fans and support #TeamAmity. On Twitter send your support using hashtags #TeamAmity and #DivergentNation. 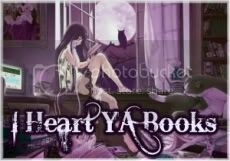 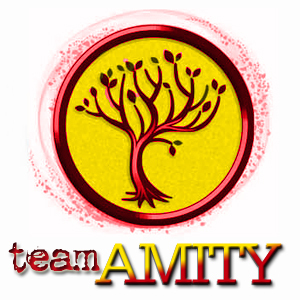 Spread the word on your blog, Twitter, tumblr about #TeamAmity by linking http://amityfactionnews.tumblr.com/.